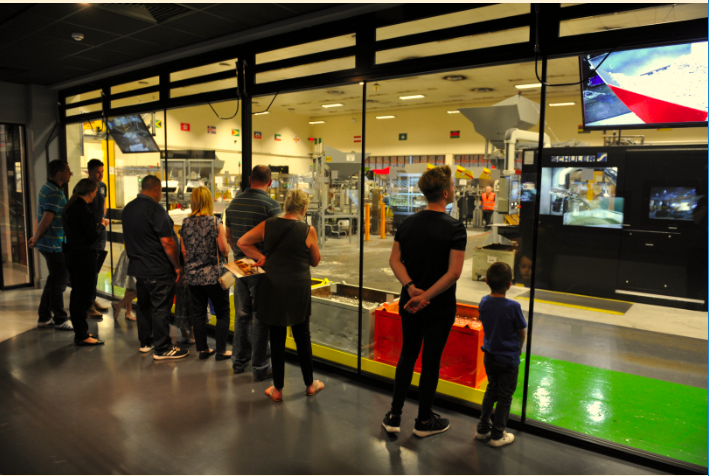 For those looking for a family day out over the summer holidays, The Royal Mint Experience is the perfect choice – allowing visitors to discover the unexpected wonder of coins and find out how they make their way into pockets and purses around the world! 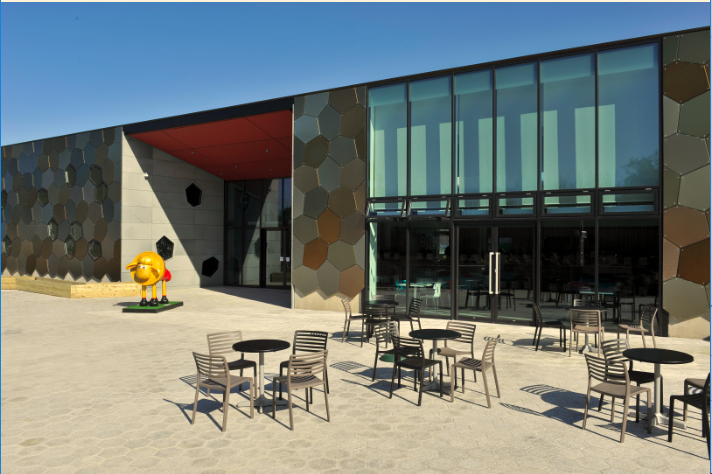 Located in Llantrisant, near Cardiff, The Royal Mint Experience will give visitors first-hand knowledge of the manufacturing journey of a coin, while a series of static and interactive exhibitions will bring the 1,000-year-old organisation’s rich heritage to life. · 18th August at 11am, 12.30pm & 2.30pm – Who wants to be a Super Hero? Open daily 9:30am to 6:30pm – Tickets are available to pre book now from www.royalmint.com/experience.